This post is dedicated to the importer community, or what community exists so far for Phantasy Star Online 2. Why Not the US/EU Version? So Where Are The Importers? Don’t understand that information? Then read on! So you want to know how the server structure of PSO2 works? Well, players of other MMOs may be familiar with the concept of servers or realms, where your characters are bound to a particular server. 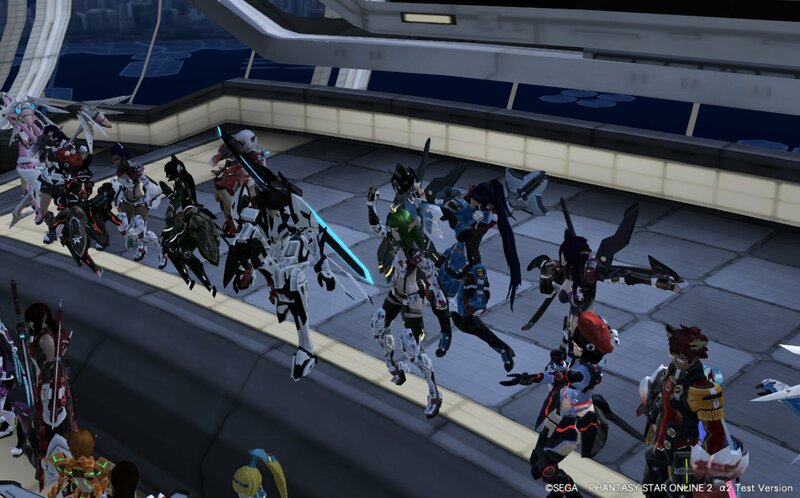 Well in PSO2, these are called “ships”. There will be a total of 10 ships on release, but only 5 will be available at the start of the pre-open beta. The ships are then split into things called “blocks”. Your character is bound to a ship, but can switch to any block during gameplay. However, you can only see and team up with other players on the same block. Why Not Play the US/EU Version? Historically speaking it’s a bad idea to play on the localised version of the game. I’m not going to try to pin the blame on any specific part of Sega, but for whatever reason the foreign customers tend to treated as an afterthought. 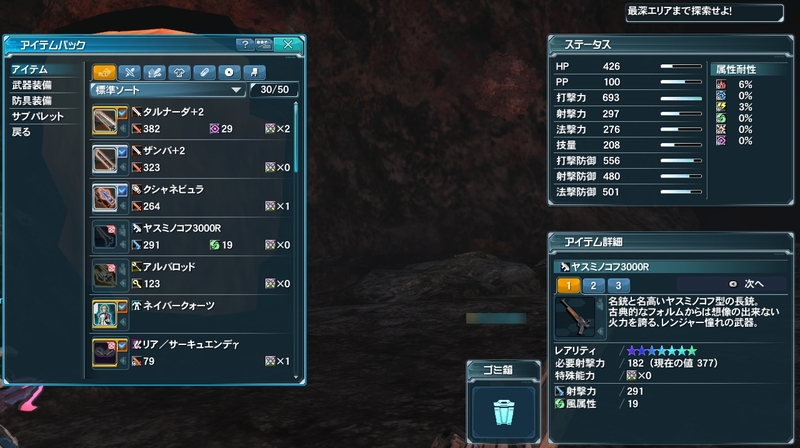 Remember that the downside of playing on the Japanese version will be that the UI will be in Japanese. If you can’t read Japanese and don’t wish to deal with the hassle of memorising menus and how items look in katakana, then the localised version might be better for you. 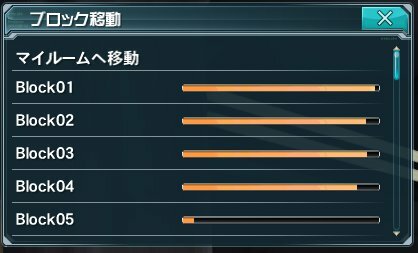 Of course there is an unofficial English patch out there, which does alleviate a fair amount of that concern (but due to the way PSO2 works, not all). However, be aware that modifying the client is against the rules and regulations you agree to by playing PSO2. Use any such patches at your own risk. What About Websites? Blogs? Wikis? Well this is one community site! Albeit quite a small one. The biggest blog in the fanbase is Ricardo’s blog at Bumped. Now I mentioned PSO-World, which used to be a decent resource for PSO related information back in the hey days of PSO, but its quality information wise slipped considerably during the lifetime of PSU. Since Tomeeboy took over the site it’s been getting better, however. Regardless of what I think of it, PSO-World is the biggest Phantasy Star community that I know of.